Who will lead your company tomorrow? Covering best practices, current trends, and the latest technology, the fifth edition also features new and revised material on: succession planning for small businesses and nonprofits; replacement planning; transition management; downsizing; international issues; mergers and acquisitions as a talent strategy; and succession planning for technical positions as well as roles built on longstanding social relationships. 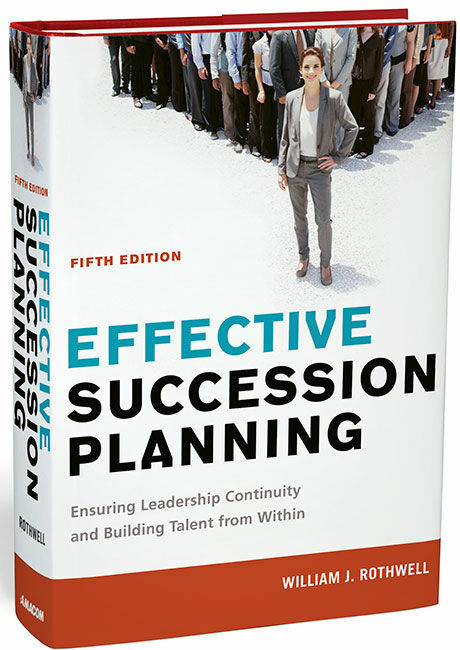 Packed with enlightening case studies and practical guidance, Effective Succession Planning remains an indispensable resource for any organization concerned with retaining the accumulated wisdom of its most valued employees.